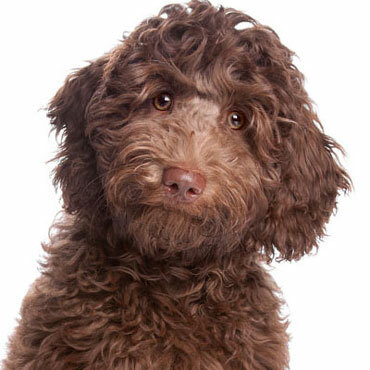 Uptown is a nationwide network of elite Labradoodle breeders with a reputation for breeding the best dogs for the best families—like yours. Our mission? 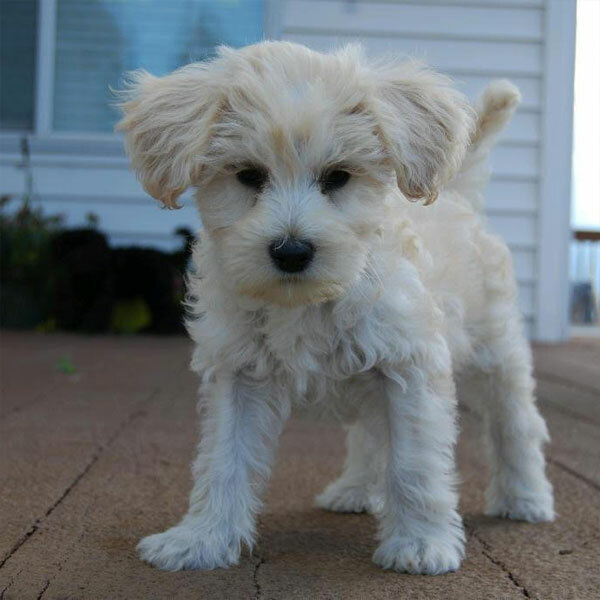 Helping the world find happiness through the power of puppies. 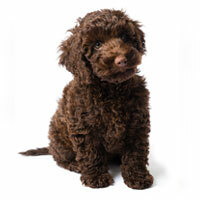 Cuddly, cute, intelligent and healthy, Uptown Labradoodles have a reputation for being some of the top Doodles in the country. 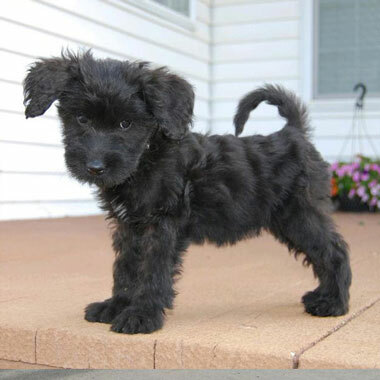 If you’re looking for your family’s new best friend and companion, you’re exactly where you need to be. 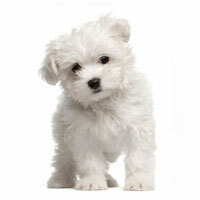 Love puppies but hate sneezing and wheezing? 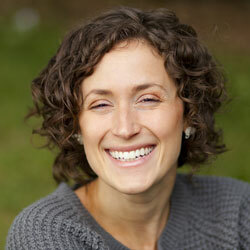 Prefer to start your day off without huge clumps of hair all over the carpet? 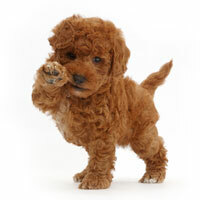 Australian Labradoodles are 100% hypoallergenic and non-shedding, making your life way, way easier than with other dogs. 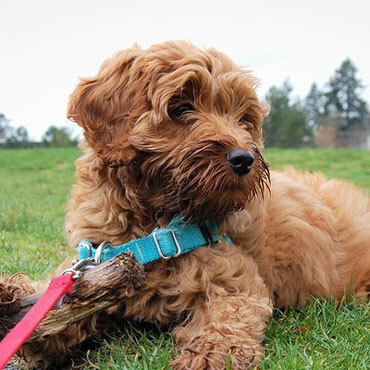 Sure, all pups are cute—but Australian Labradoodles are a totally different story. 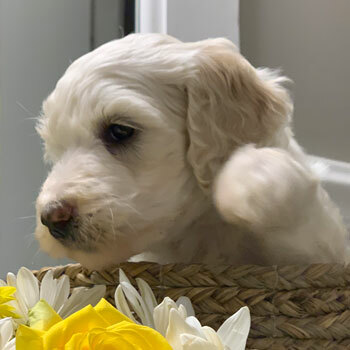 Our Labradoodles are bred to be even cuter than those of other breeders, which is probably why so many Uptown alumni have their own Instagram accounts! 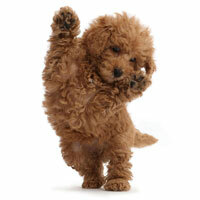 Australian Labradoodles are known for being outgoing and fun. These lovable, goofy dogs make the perfect partner, whether you’re heading out the door or snoozing on the couch. 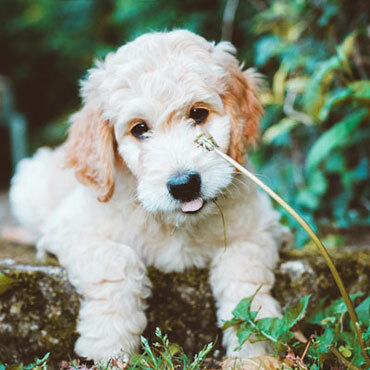 Labradoodles are always ready for anything! 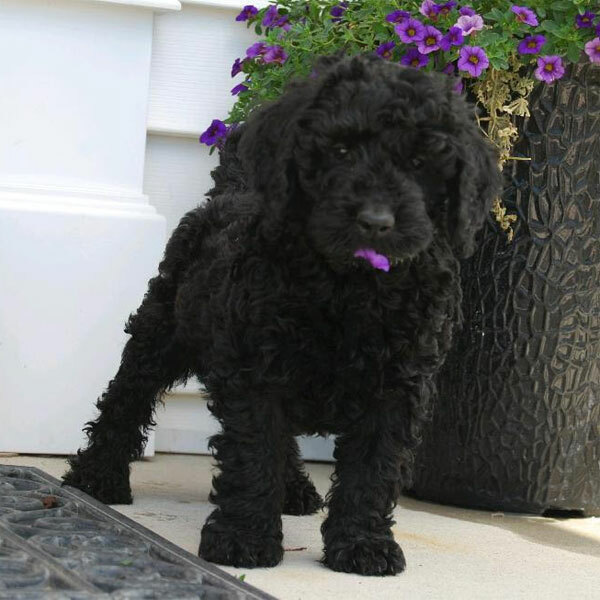 Cross super smart Poodles with trainable, obedient breeds like Labrador Retrievers, and you get a puppy that’s born to learn. 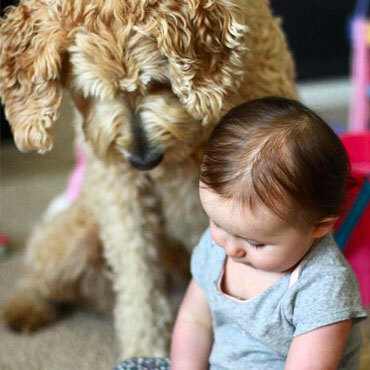 From basic commands like “lie down” to complex ones like “fold the laundry,” teaching your Labradoodle is a cinch. Live alone? 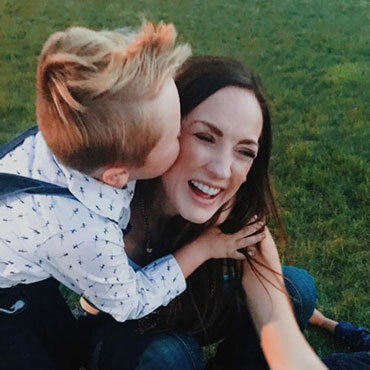 Have a big family with kids and pets? 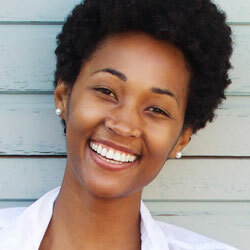 Is your life laid back, or always on the move? 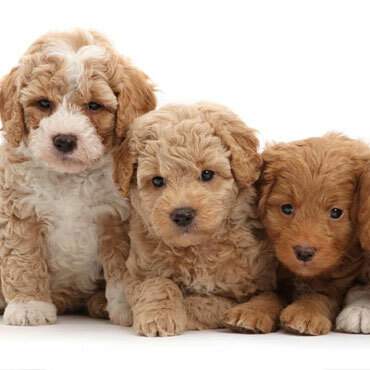 The coolest thing about Labradoodles is how adaptable they are—Doodles fit right in with families of all shapes and sizes. 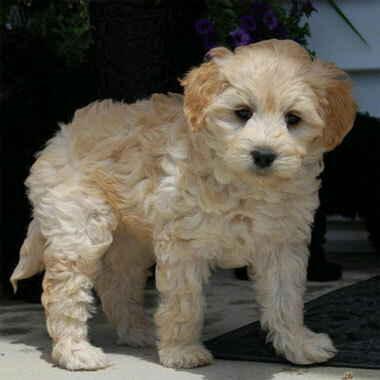 We breed Australian Labradoodles in tons of unique coat colors and four awesome sizes, making it easier than ever to choose your dream dog. 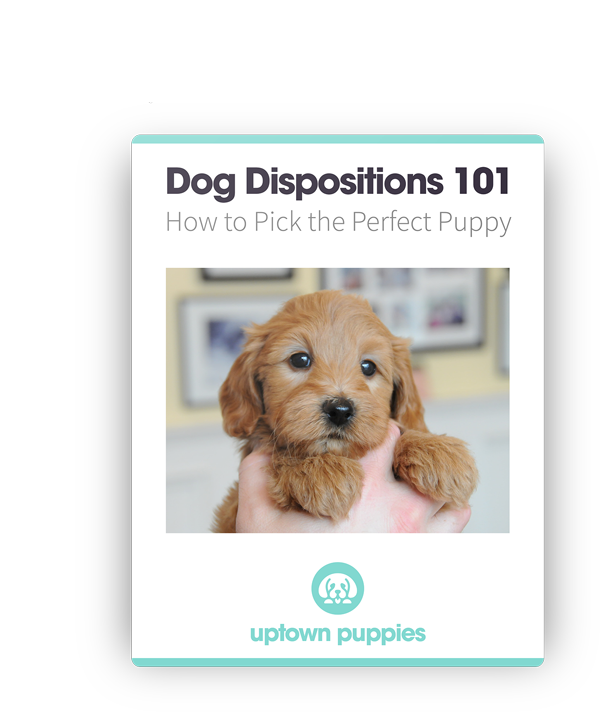 Picking your perfect pup is just part of the fun of working with Uptown. The only way we can meet the sky-high demand for our pups is by forming an elite network of breeders who share our passion and vision. 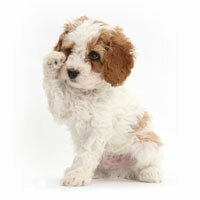 We are NOT a puppy mill—it’s the only way to protect the wellbeing of our puppies. 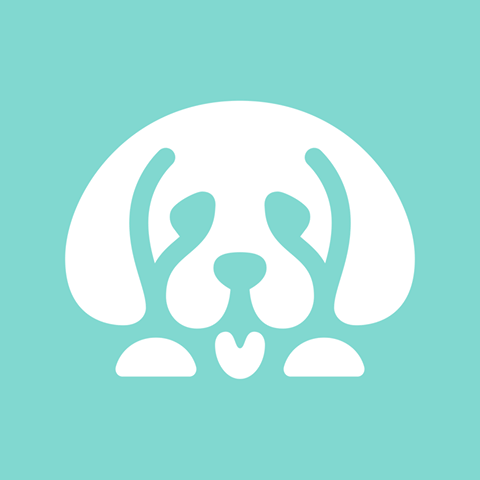 Our breeders uphold the highest standards, from retirement ages and litter limitations for our mommy Doodles, finding loving guardian homes for our mommy dogs, and making sure our puppies are happy and healthy as can be. 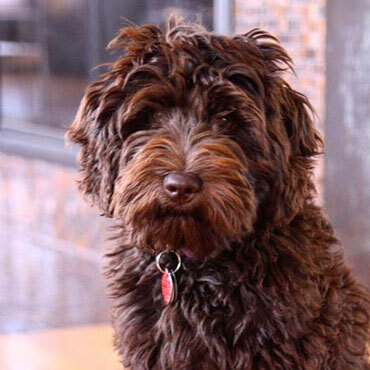 Bringing out the best in our Labradoodles is just what we do. 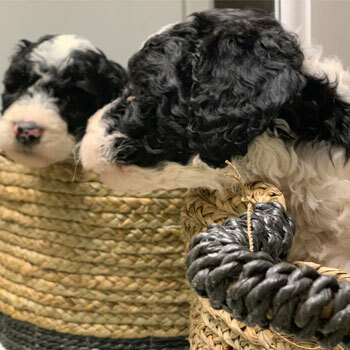 Uptown works hard to ensure those awesome Doodle traits shine through in every litter, while minimizing and trying to eliminate harmful genetic diseases that are so common in those puppy mill dogs. 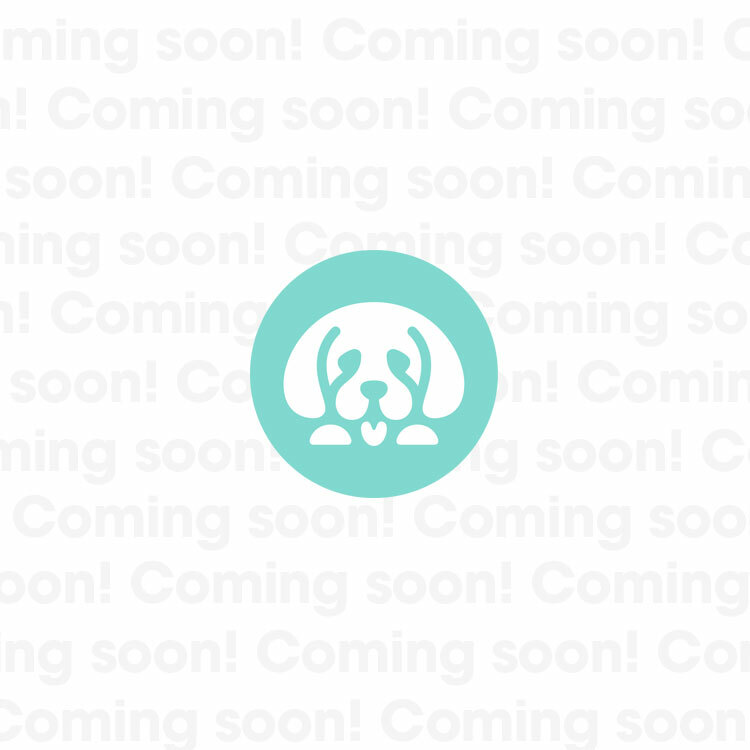 We mean this from the bottom of our hearts—everyone who takes home one of our puppies is part of our family. 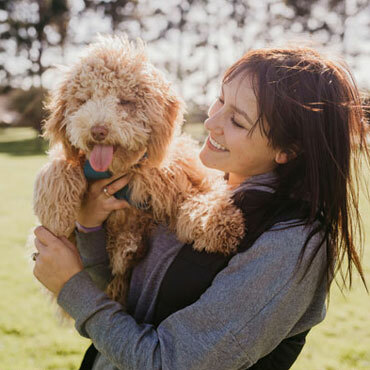 That’s why we offer premium food, supplements and extensive training materials to help your Doodle live life to the fullest. 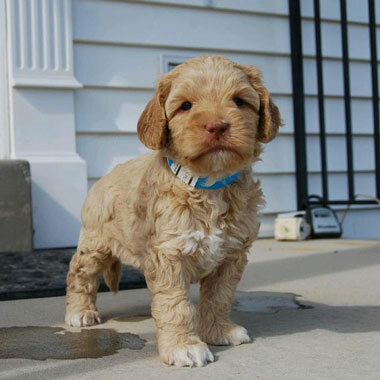 Big Doodles, small Doodles...Uptown Puppies has a size for everyone. And if you can’t decide, just get one of each! 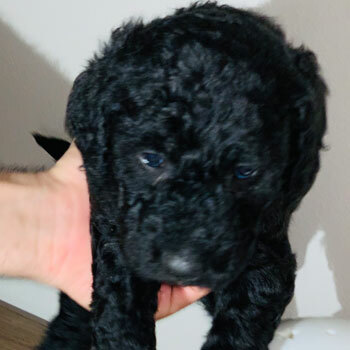 If “fun-sized” isn’t a part of your daily vocabulary yet, it will be once you bring home one of our teeny, tiny Micro Labradoodles. 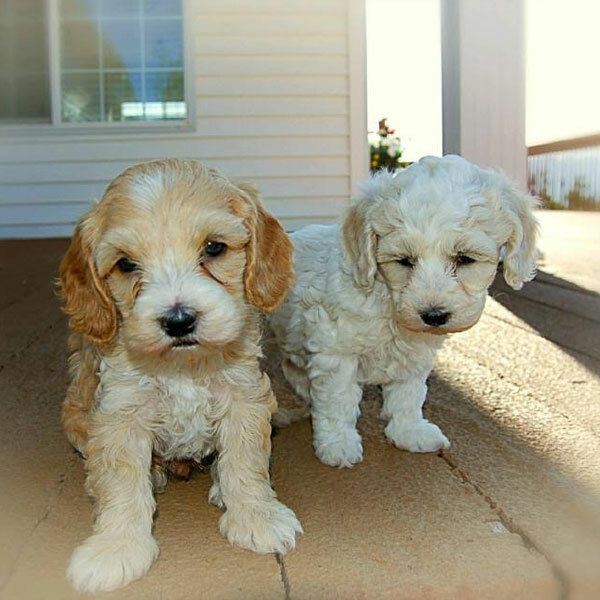 Not quite as small as Micro Doodles, our Miniature Labradoodles still prove that big things come in small packages. 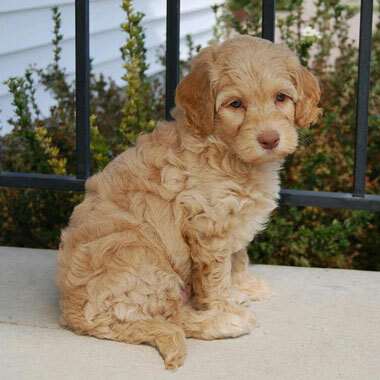 For those who have trouble making decisions, Medium Labradoodles are often “just right” for most homes and families. 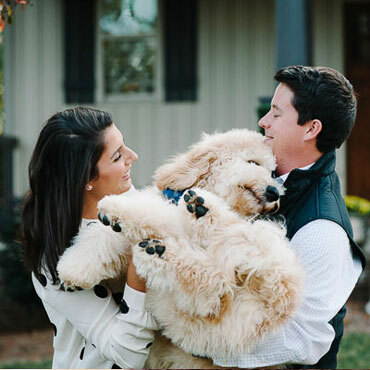 Big hugs, big fun, countless memories...just a few of the things in store for owners of our biggest Labradoodles. 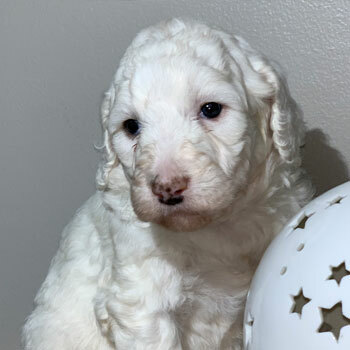 Labradoodle puppies for sale near me in Delaware! These pups are ready to go to their forever family. 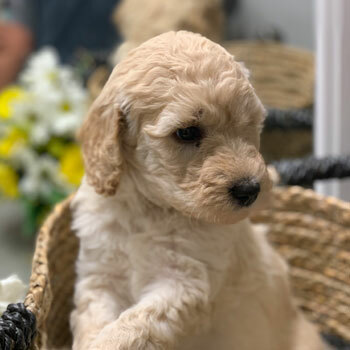 Our Australian Labradoodles are competitively priced at $3500—about average for Labradoodle puppies for sale in Delaware. 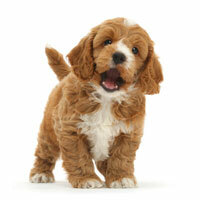 While you might see dogs for a little more or a little less, beware of sellers offering Doodles for a lot less. These are probably coming from puppy mills. 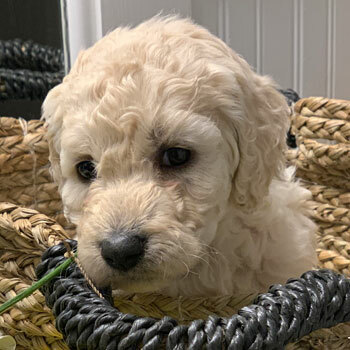 We try our best to match you with our closest Labradoodle breeder, but in some cases your puppy will need to be shipped out of state. Just make sure you show the little one some extra care when they arrive—being shipped can be a little frightening for the pups. Part of the fun is picking your dream dog from our selection of neat coat colors and four unique sizes. 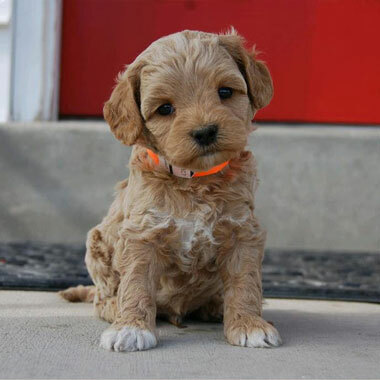 However, for especially rare colors we may not always have the exact dog you’re looking for—in that case, you might have to hang out on our wait list until the next litter.